I want justice, hope, peace and empathy. Standing up for an ideal and creating hope sounds like the kind of change I want to see in the world. 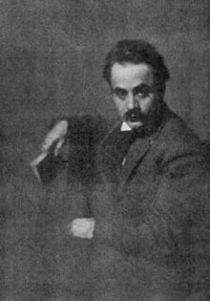 I have read two different posts in the past week, from two different bloggers, with helpful wisdom from Khalil Gibran. If we are given what we need in the right time, then again, I have been helped and inspired by the sustenance, empathy and faith in these words. Thank you for allowing me to share this. This is exactly what I needed today. As a parent, I keep trying to open communication and a connection. But, sometimes it is still not enough…..